This Site contains Flash Content. 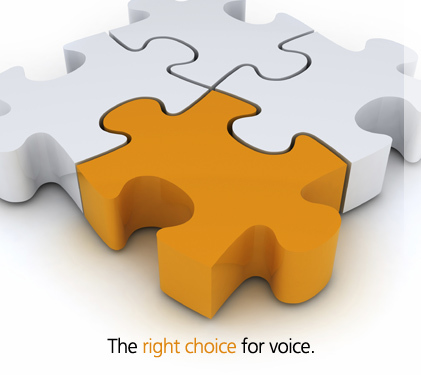 Use Voice Survey to capture feedback from customers about your company, products and services. When it comes time to integrate UCCX and UCCE with Nuance, we can help.